How does a car buyer that buys any make and condition of used car sound? How about one that offers top cash for used cars? One that completes the car sale at your location and provides all necessary paperwork? Auckland Car Buyer provides that simple of a car sale. Contact us for a quote to get your used car sold today. Selling a used car doesn’t have to be difficult. It doesn’t have to involve selling expenses, and it doesn’t have to take up your time. Auckland Car Buyer is a car buyer in Auckland that pays cash for cars of any make or condition. We get calls from sellers that are finding it hard to sell their cars, just as those that want a fast sale with a fair price for their cars, and those that have cars that need a few repairs. Our answer to all of them is this: we will buy your car. We are legitimate car buyers that create a hassle-free process to sell used cars. There’s no meeting with buyers to get the car sold. We aren’t interested in how shiny the car is, so there is no need to clean & polish the car to make it look good. 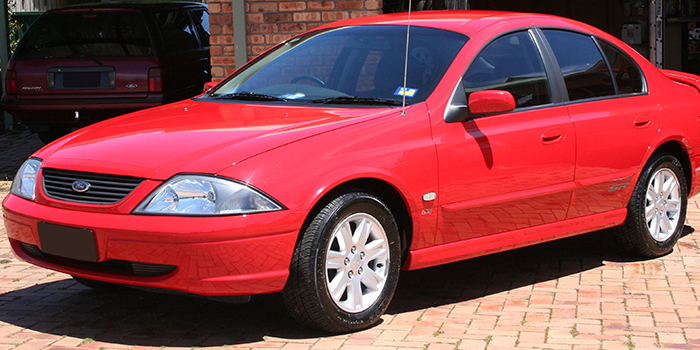 With Auckland Car Buyer, you have a car sale that is quick and hassle-free. We don’t require that you schedule a time for us to appraise the car. We can make an accurate quote from the details of your car. Our process is thorough as you will discover when we provide a quote. The process to get your car or truck sold starts with a quick call to us for a quote. Once a quote is accepted, you can let us know when you’d like to collect the cash. That simple. We handle all the paperwork and come to you to buy & remove your car. Get a quote by providing our appraiser with the details of your car or truck. Quotes are provided by calling us at 0000 or completing our online form at the top right of this page. Once a quote is provided you have the option to accept or reject the cash offer for your car or truck. Schedule a quick and convenient car collection in Auckland at a time that fits into your schedule. Our technicians arrive to confirm that the appraiser was provided with the right information at the time of the call for a quote, and with the necessary paperwork to purchase the car. In about an hour’s time, your used car is sold for cash. 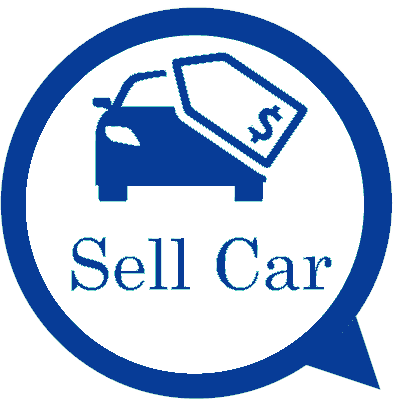 Why Sell Your Used Car to Auckland Car Buyer? Free, instant cash quotes – get a quote over the phone or online. Free car removals – schedule a car collection today. Instant cash payments – get paid at the time we remove your used car. Free paperwork – we provide all necessary paperwork to protect both parties and for a smooth transfer of ownership. Why not call for a quote? Our appraisers provide quotes over the phone and online. Get a quote by contacting us at the number below or just fill out our online form. We are used car buyers that don’t waste your time. We are also used car buyers that you can rely on for good cash quotes for your car or truck, along with premium services. Get a top cash offer for your used car or truck by calling Auckland Car Buyer at 0800114311.